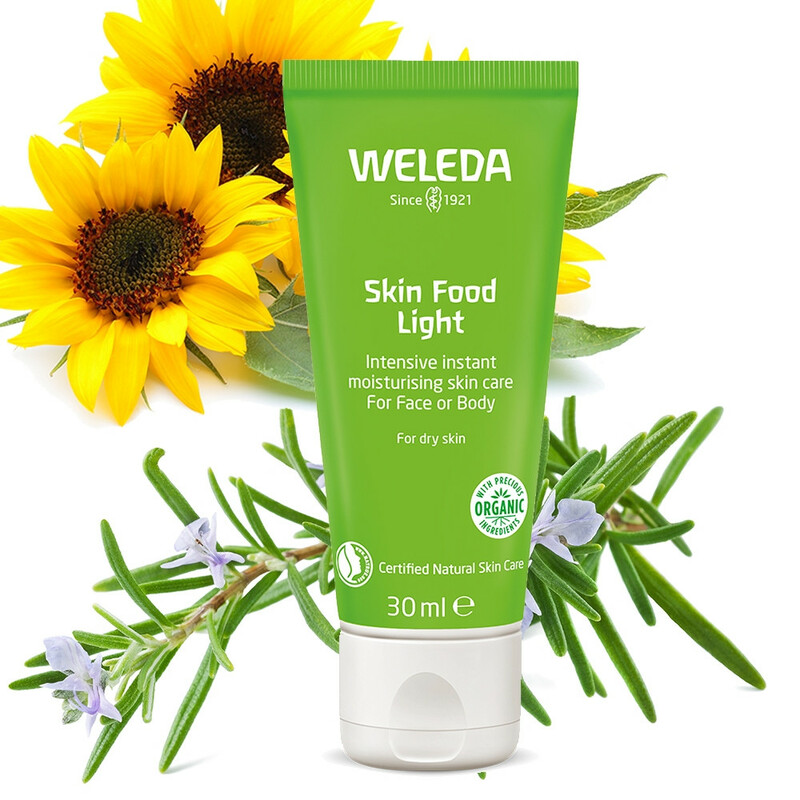 Skin Food Light brings immediate comfort to dry skin. The silky lotion combines organic sunflower oil with natural extracts of calendula, pansy and chamomile. It provides the skin with instant moisture and protects from drying out. The light formulation helps support the regeneration of the skin’s protective barrier. Quickly absorbed it is ideal for use on the go and leaves the skin soft and feeling protected. Suitable for use on face or body and best for skin stressed by everyday life. Usage: Apply on dry areas on face or body, and allow to soak.